We offer landscape design, installation, and maintenance, water feature construction, hardscape installation, and more. 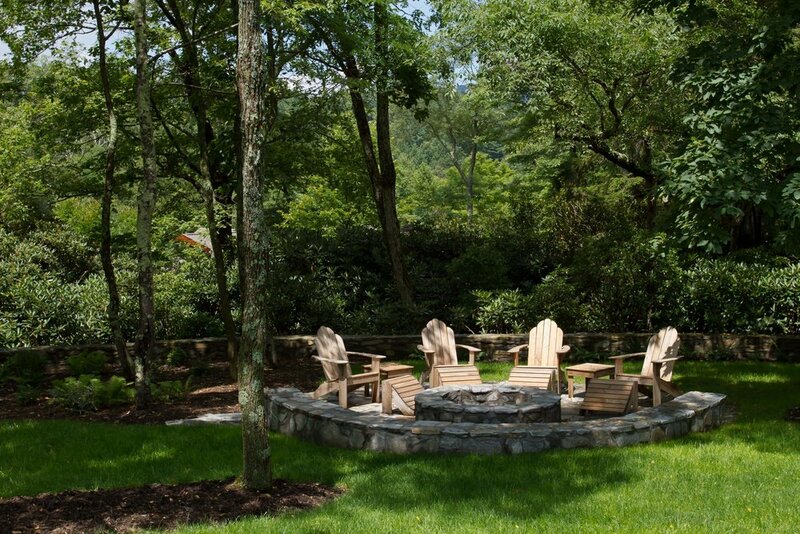 We have been providing landscaping services in the High Country since 1999. We are a fully-insured company with a North Carolina state pesticide license, and are also a registered North Carolina Landscape Contractor. 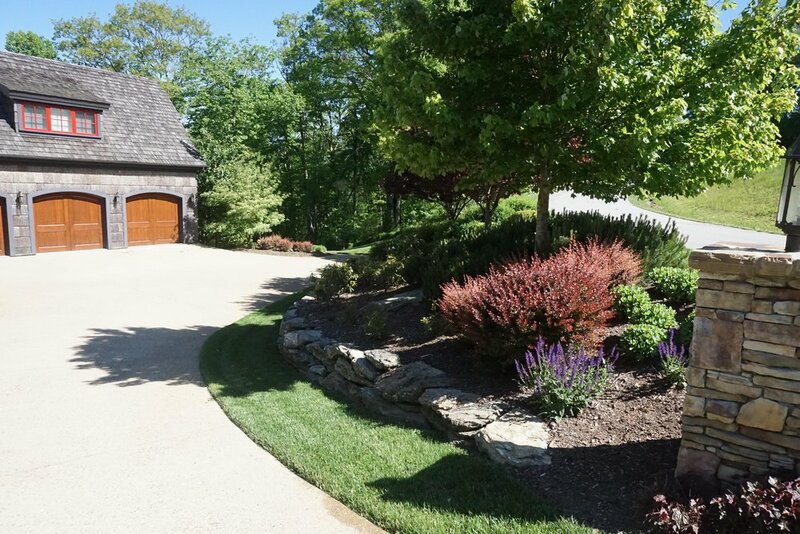 Design and install new landscapes ranging from plant installations to stone walls and pathways to retaining walls. 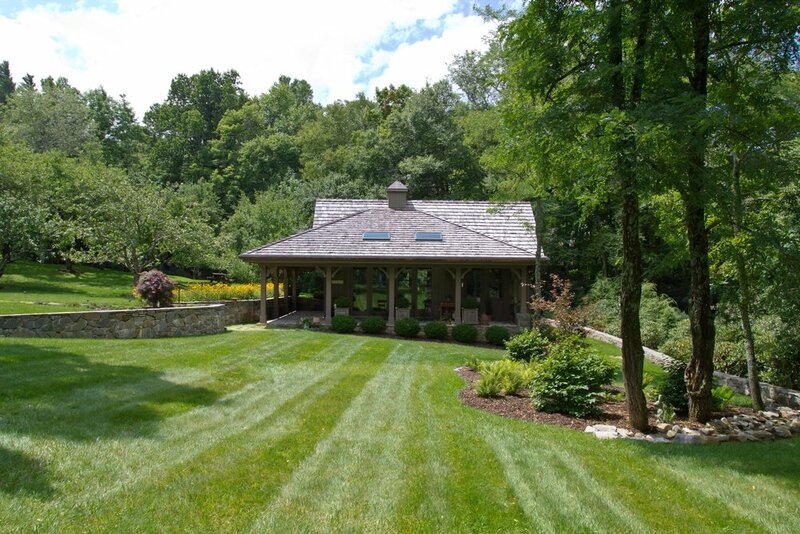 Our team will work with you to design the plan that suits your needs and creates the outdoor living space you envision. 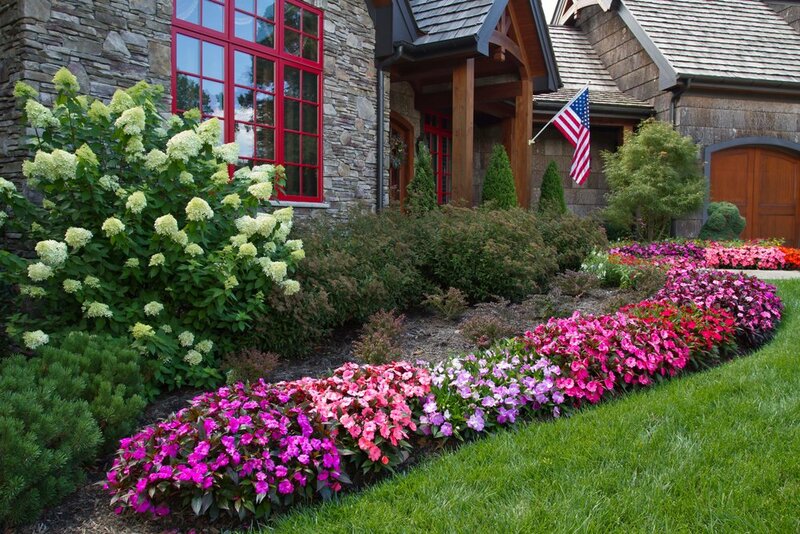 Here are some photo examples of landscape projects for you to enjoy. These consist of several levels, with waterfalls dropping over strategically hand-placed stones to create the peaceful sound of falling water even if you don't have a stream at your home. We work with a wide variety of stone products and can work with you to create the perfect hardscape for your outdoor space.